First off I'm terribly sorry for the long absence. This review is long overdue, it's been in my drafts for 2 weeks OTL School has kept me pretty busy lately, but I have a couple of reviews to post this weekend so be on the lookout for them! 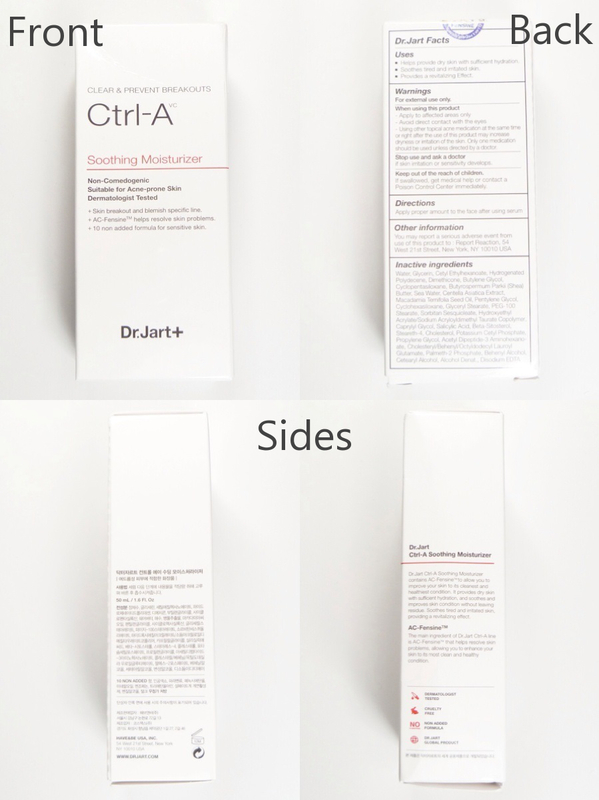 Today I'll be reviewing two products from the Dr. Jart+ Ctrl-A line. This is targeted for people with acne prone skin, and claims to clear and prevent breakouts. I got this back in February and I've been using it since then. Well, only the toner now because I ran out of the moisturizer, but more on that later. As the name suggests, this is a set of skincare products containing the basics: a toner and a moisturizer. 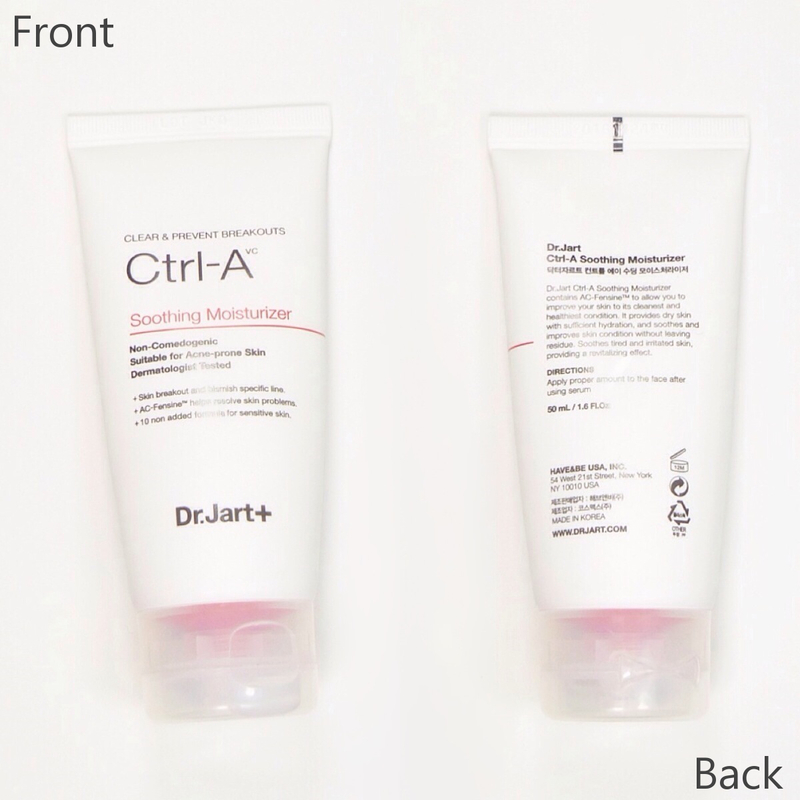 For the rest of the post, I'll be talking about the toner first and then the moisturizer. According to CosDNA, there are 8 ingredients that have a yellow flag in terms of safety, and one with a red flag (Salicylic Acid, which is a well known ingredient for treating acne). Alcohol Denat. scores a 3 as an irritant, and Butylene Glycol scores a 1 as a possible acne trigger. With that said, there are a few beneficial ingredients as well. 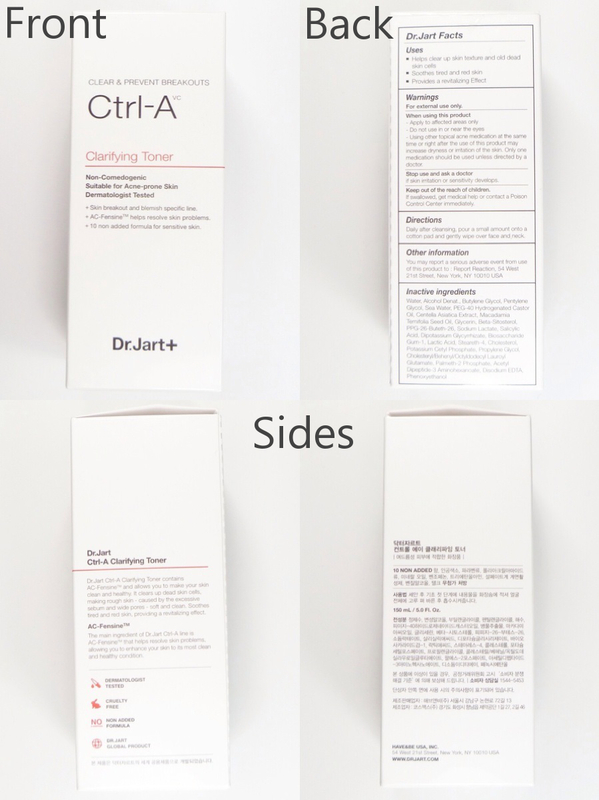 AC-Fensine is the main ingredient of the Dr. Jart Ctrl-A line, and while I couldn't find exactly what it's made of (although I'm sure it's included in the ingredients list), Dr. Jart says that it helps kill acne bacteria and strengthen's the skin's immune system. While there are less ingredients that don't have a green flag in terms of safety according to CosDNA (5 yellow flags and 1 red), there are more potential acne triggers. These include Dimethicone, Butylene Glycol, PEG-100 Stearate which scored a 1, and Cetearyl Alcohol, which scored a 4. Both Alcohol Denat. and Cetearyl Alcohol scored a 3 as an irritant. AC-Fensine is also included, and one of the beneficial ingredients, shea butter, is really good for people with dry skin since it provides a lot of moisture. Both of these products are free of parabens, fragrances, artificial colors, mineral oils, benzophenone, triethanolamine, benzyl alcohol, sulfate surfactant, and talc, and they're both non-comedogenic, which means that none of the ingredients included are known to clog up pores. There's a list of the inactive ingredients in English on one of the sides. The opening of the bottle makes it easy to control the amount you use since it comes out in drops unless you shake it down really hard. You can see the manufacture date and expiration date on the bottom of the boxes. As mentioned earlier, neither of the products contain any added fragrances, so anything you smell is natural. I found that if you lean in really close you'll notice a very faint alcohol scent in both products, but other than that most of the time you don't smell anything. In terms of physical traits, this toner is basically like water lol It's neither extremely hydrating nor is it drying. On the other hand, the moisturizer is white and feels slightly watery, although in no way is it runny. I think anyone with combination skin to dry skin would be okay with this. People with extremely dry skin probably wouldn't find this moisturizing enough, and oily-skinned people would find it a bit too moisturizing. 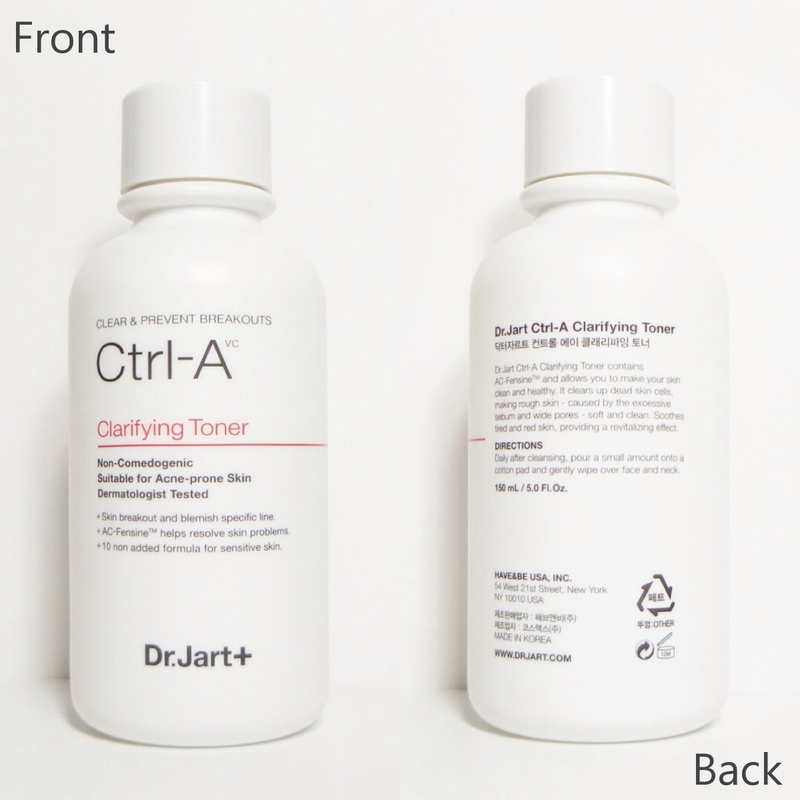 I had semi-high expectations since Dr. Jart is a middle end brand (kind of like where Laneige is), but sadly this toner and moisturizer didn't live up to them. I think there's plenty of toners out there that are better and cheaper, and the same goes for the moisturizer. Repurchase? Nope lol Like I said before, there are plenty of better and cheaper products for clearing and preventing breakouts. What AC care products have you tried? Any effective ones that you've liked? The product name is so clever! It's a shame that they didn't do much for you though, especially considering how expensive Dr. Jart is. never tried this brand before but this one is sure indeed interesting. Always love non-comedogenic products. BTW, I just found your blog, so followed ya! Do drop by sometime at my blog as well. Now that you mention it, the name is pretty clever. I wish it worked well but they can't all be winners I guess. Thanks for reading Rebecca! Hi Mira! 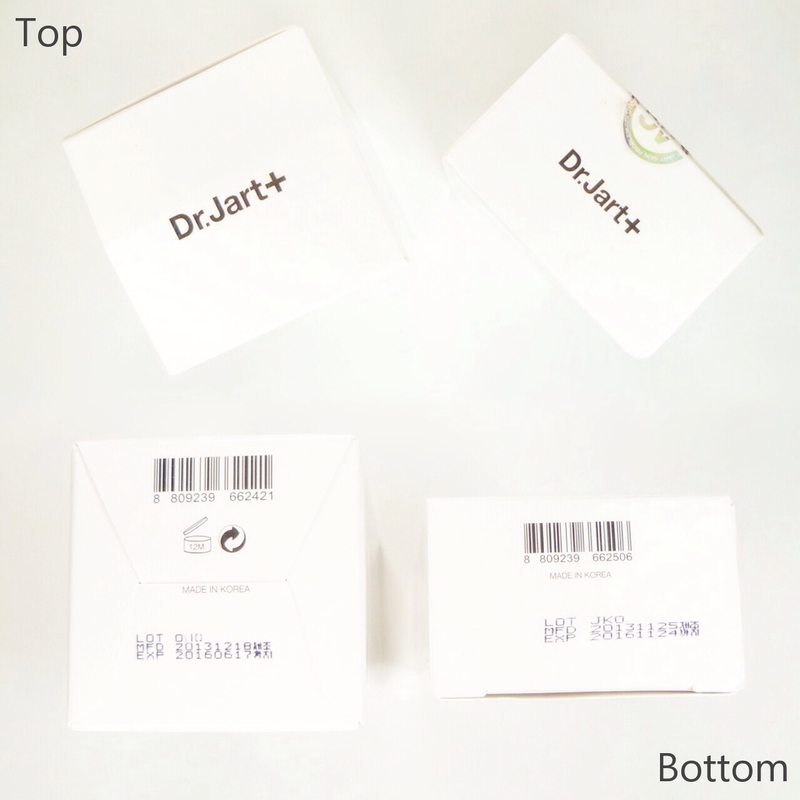 I think not a lot of people have tried Dr. Jart before since it isn't carried by a lot of stores. 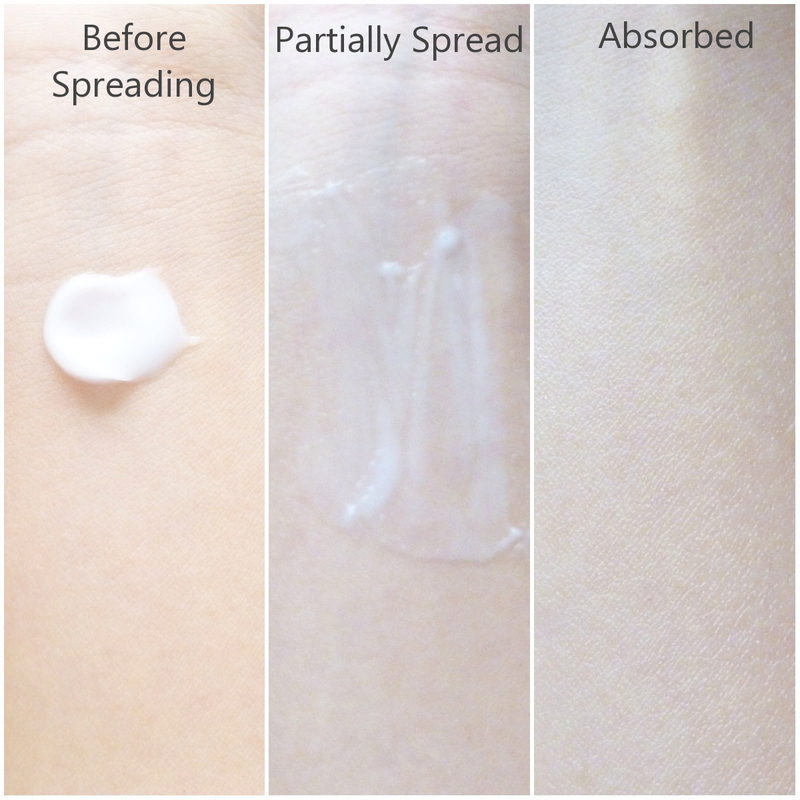 I agree, products that are non-comedogenic are really nice ^^ Thank you so much for reading! I'd be happy to check out your blog!